Featuring Keep the Light, a portrait exhibit exploring the nature of the creative spirit by photographer Nathan Russell, a riveting set from the Bel Cuore Saxophone Quartet, and the world premiere of Stephen Barber's Taliesin, inspired by the life and work of Frank Lloyd Wright. Elaine Barber, harp; Joel Becktell, cello; Rami El-Farrah, saxophones; Graeme Francis, percussion; Sunil Gadgil, saxophones; Pat Harris, double bass; Michael Hertel, saxophones; Carla McElhaney, piano; Spencer Nielsen, saxophones; Craig Sorgi, violin. Featured Guest Composer: Stephen Barber. Donate to the Revel Solstice Festival for 2 for 1 tickets and wristbands, and other one-of-a-kind rewards, now through May 21. Regular ticket pricing will go into effect on May 22. 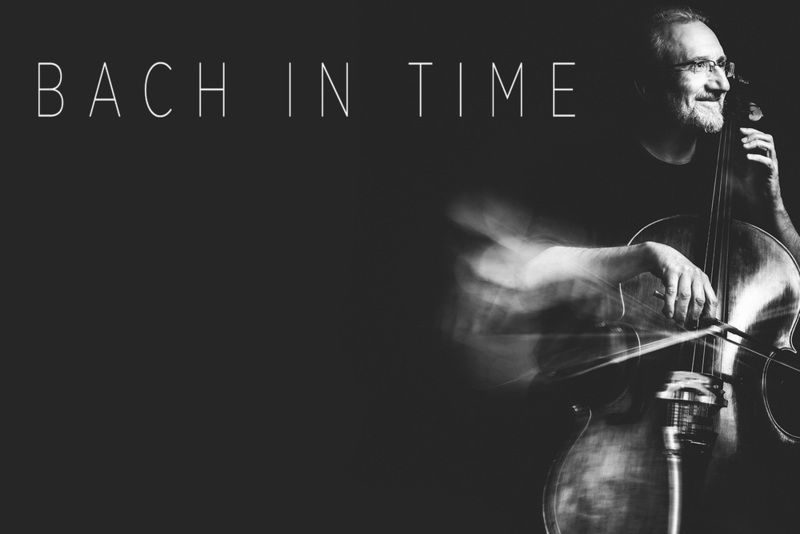 Cellist Joel Becktell riffs on musical time travel in a program featuring selections from his recent 2-disc Blue Griffin recording of the first three Bach Cello Suites on both modern and baroque cellos. The audience will choose which cello is featured on the second half of this interactive event. Dinner included, BYOB welcome. Joel Becktell, baroque & modern cellos. Our electrifying festival opener. Incredible music, plus food truck fun with The Hot Box Diner, brewery tours with 4th Tap founder John Stecker, and happy hour pricing all night long on their delicious brews, including SUN EATER, the Official Beer of the 2016 Revel Solstice Festival! Joel Becktell, cello; David Felberg, violin; Sunil Gadgil, saxophones; Carla McElhaney, piano. Special Guests: Dianne Donovan, jazz vocals, and Mitch Watkins, guitar.